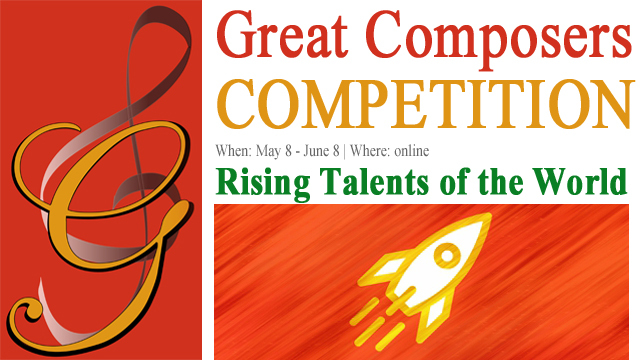 The competition series pays tribute to the art of singing. 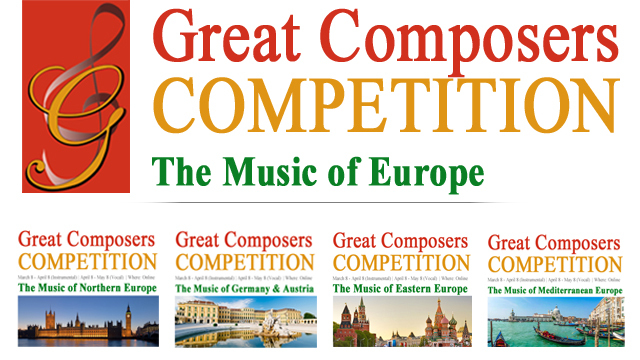 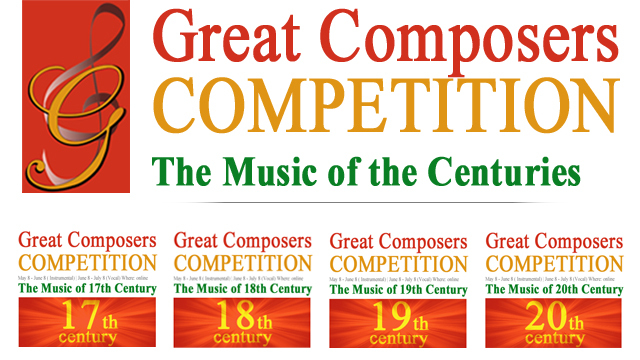 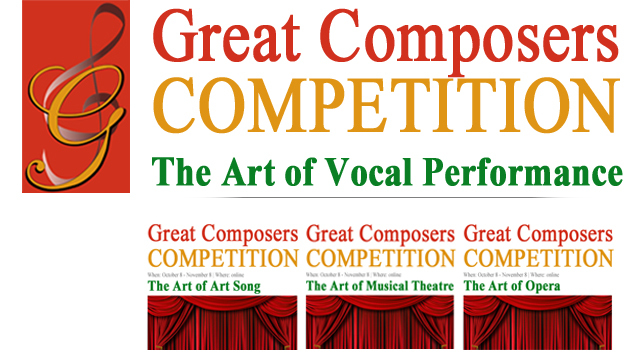 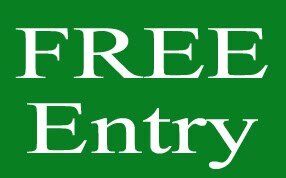 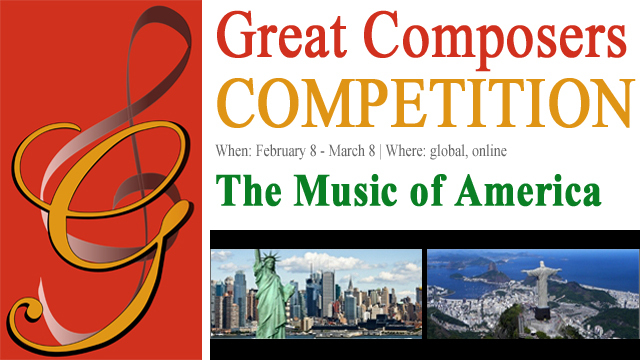 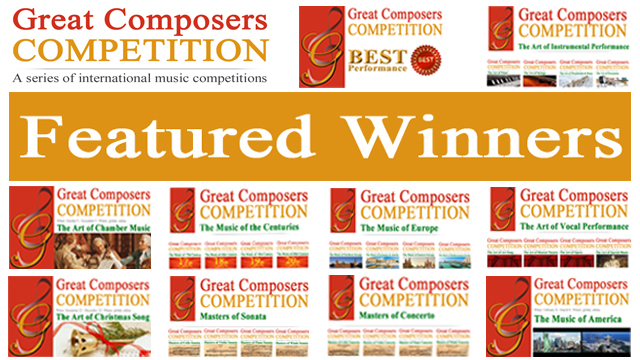 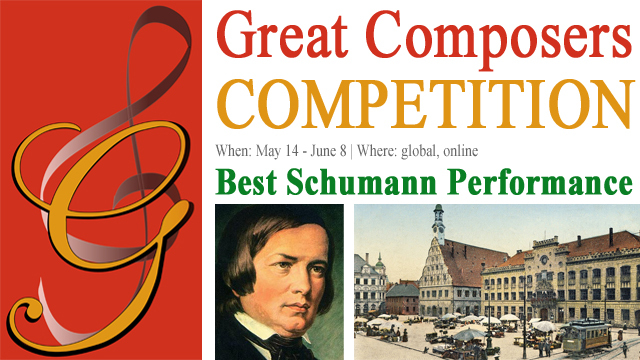 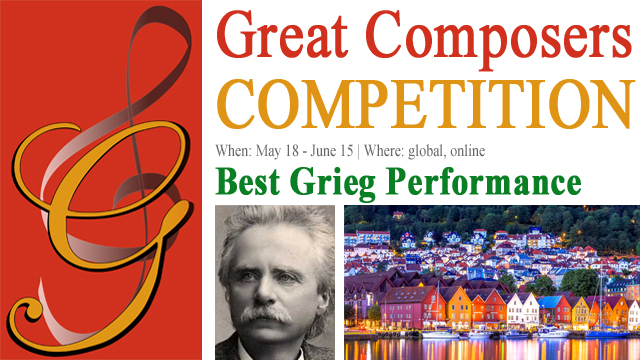 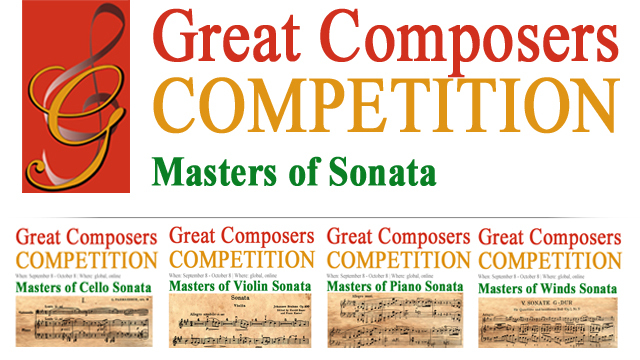 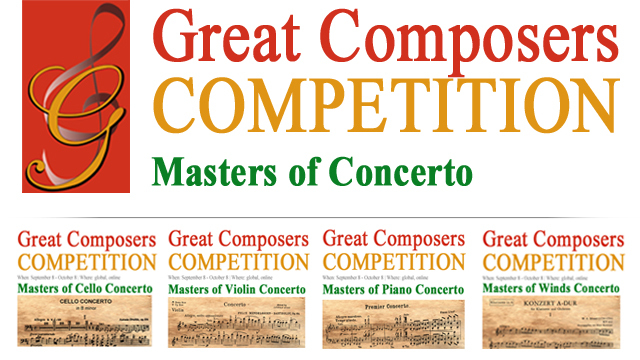 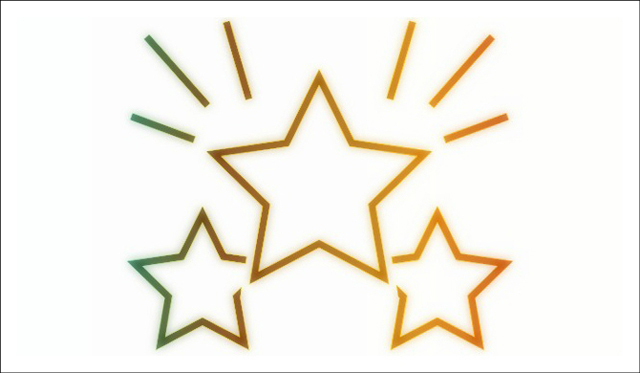 This competition is part of The Art of Vocal Performance competition series. 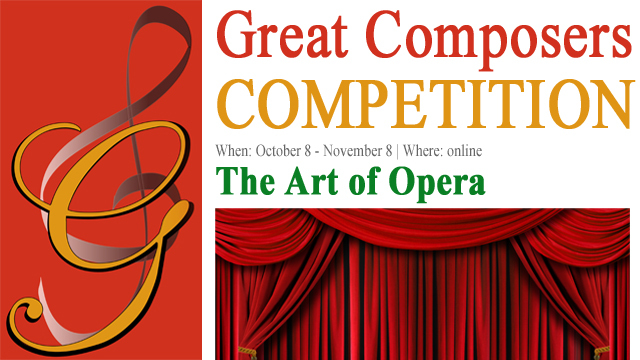 The Art of Opera is open to singers of all nationalities and countries. 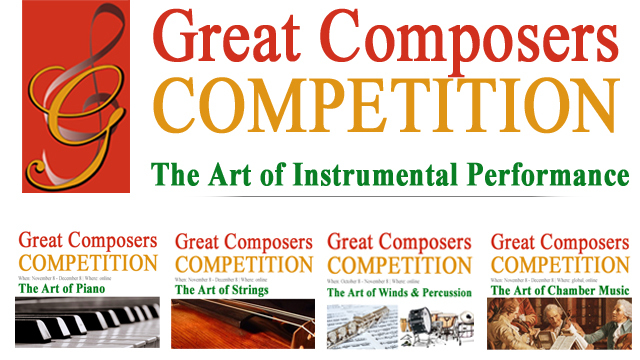 It's not required to know the pieces by heart. 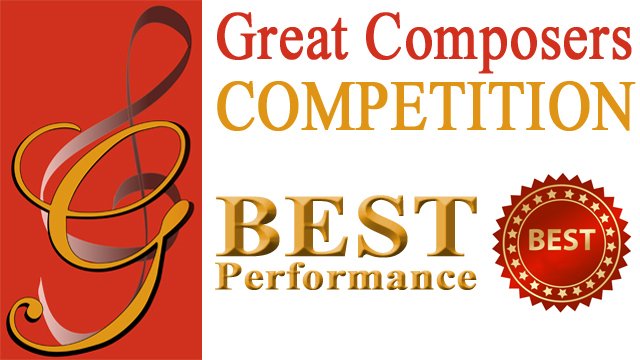 The performance should be “a cappella” or with instrumental accompaniment.